As time goes on, technology continues to improve and upgrade. Lighting technology is a perfect example of this. The xenon strobe is a device that produces light just like the LED (Light Emitting Diode), but the light is produced by a xenon flash tube. 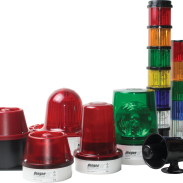 This lamps complex spectrum and colour temperature, combined with coloured lenses, are used to produce coloured warning lights. Where can we use Xenon Strobes? These lights are a perfect device as a warning of a fault or hazard in this particular application. 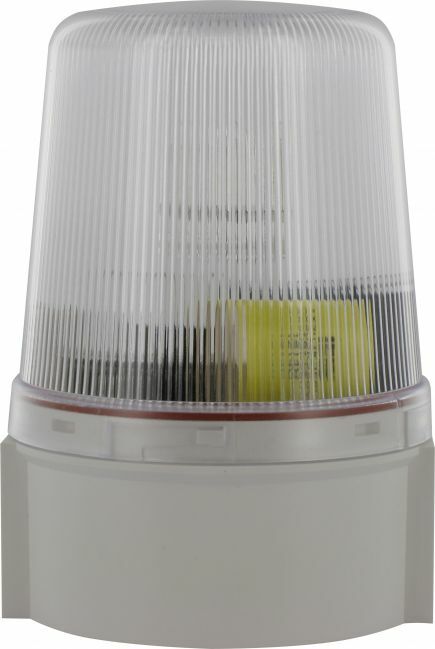 It is essential to warn staff and colleagues when a vehicle is moving in a busy workplace or warehouse, the xenon strobe with its bright flash is widely used for this operation. Ideal in busy environments such as workplaces, shopping centres, etc, where impending evacuations may be required. 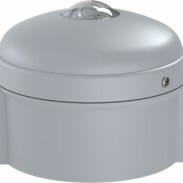 Xenon Strobes can be used in a wide variety of applications, listed are just a few. To enable the xenon tube to flash, the capacitor of the flash must be charged in the power supply, but even it is already fully charged it will not work because it remains non-conductive. To generate a pulse, the small capacitor must be discharged in a special coil activation. The flash tube has xenon gas inside, if the generated pulse of the triggered coil is sufficient to ionize it, the light will be produced. Because the xenon gas lowers its resistance which can be the source when energy stored is released through the flash tube. The flash rate of a xenon strobe can vary, but the typical xenon strobe is 120 flashes per minute. The use of light in technology is becoming more and more common. Even the smallest light can be seen in the dark, and it can be used in such a large variety of applications.